Let’s face it, there’s a lot that young people today have to worry about, from relationships and mental health to student loans and jobs. Amidst all of this, it’s easy to lose sight of our health. Although our minds tend to associate cancer with older people, cases of the deadly disease in people under the age of 50 are on the rise. What makes it worse is that since young people tend not to think about it a commonality, they tend to ignore any signs that point to it. One way to make sure that you steer clear of the disease is by grooming your habits. What should you be doing or not doing in order to make sure you don’t become a part of the scary statistics? 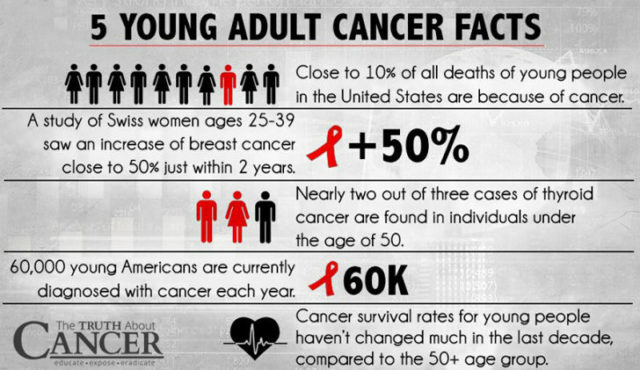 Here are 10 habits that can help prevent cancer in young adults.